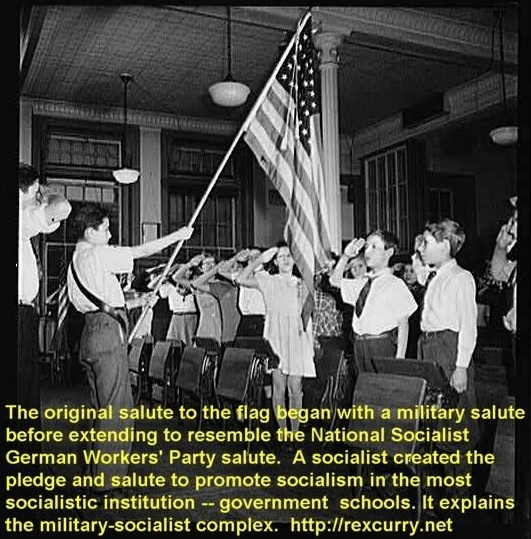 The pledge and the flag have become examples of how dangerous government schools are. They are primary justifications for ending government schools. 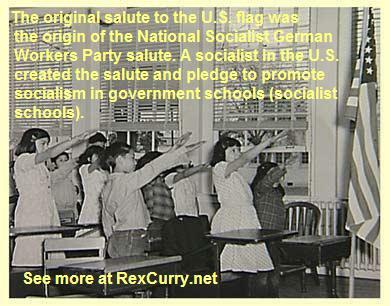 As the saying goes "remove the pledge from the flag, remove flags from schools, and remove schools from government." Последната промяна на страницата е извършена на 25 февруари 2017 г. в 21:01 ч.